Generation Xers are beginning to turn the corner, midway between their teens and retirement. Now in their late 30s and early 40s, they have lived through three recessions, 9/11, and culture wars amidst starting families, buying homes, and struggling to repay student loans. For most of their lives, they’ve been on the short end of the stick, facing unemployment and moving back home to live with parents, but the tides are turning economically and socially. “It’s never too late” is the mantra of the Boomers – never too late to start a new career, to change physiques or hair colors, to start new hobbies, or find a new mate. While life expectancy has increased from previous generations, the likelihood of having considerable time after the death of one’s mate remains high. And the Boomer Generation is unwilling to waste precious time with regrets or feeling sorry for themselves. With death comes grief – sometimes terrible, devastating sadness that seems as if it will never end. But it does end for most people. Dr. George Bonanno, a psychology professor at Columbia University who studies grief, explains that most surviving spouses initially oscillate between periods of deep sadness and distress and recalling good moments of laughter and joy. For most, this period lasts from six months to a year, the periods of sadness gradually lessening over time. However, as 80-year-old poet and children’s book author Judith Viorst notes, seniors have already experienced “bad stuff” – holes in the brain from which names and dates have dropped, ailments you’ve never heard of, and attending funeral after funeral of dear friends and family. Death is not unexpected, and many have prepared emotionally to some extent for the eventuality. Inevitably, a widow or widower will turn to other people, seeking to rebuild the social life they experienced before the death of their spouse or partner. Dating after 65 is both similar and different than dating as a teenager. There are the same butterflies, the same uncertainties about how to act, and the same insecurities about attractiveness, social position, and expectations. At the same time, there is less pressure because everyone has their scars and secrets. With age, men generally become more tender and less aggressive, while women become more assertive and have little need for outside validation of their worth. By age 65, many people are comfortable in their own skins and are willing to accept others as they are. More importantly, the possibility of romance and the joy of intimacy never dies. 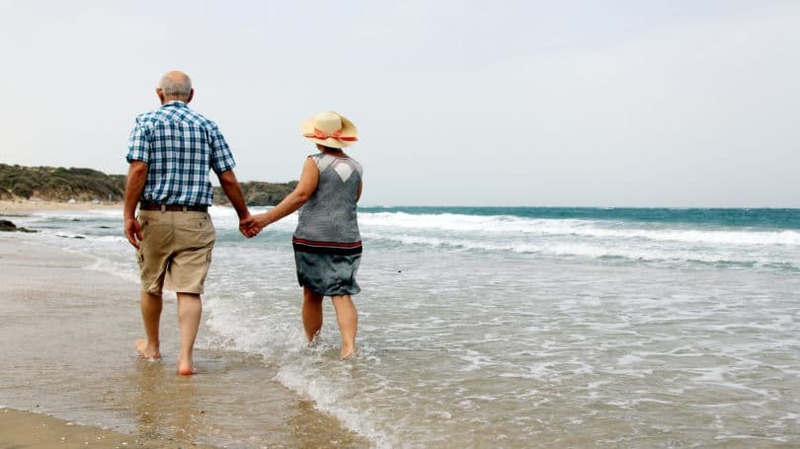 While widowers over the age of 65 are more likely to remarry than widows due to the greater pool of mates from which to choose, widows are also remarrying at a greater rate than previous generations due to extended life spans. As University of Washington sociologist Pepper Schwartz says, “We are looking at very long periods of time. If you get married at 65, you could be together for 30 years. That may seem like a long enough time to get married.” Schwartz was engaged at age 67. 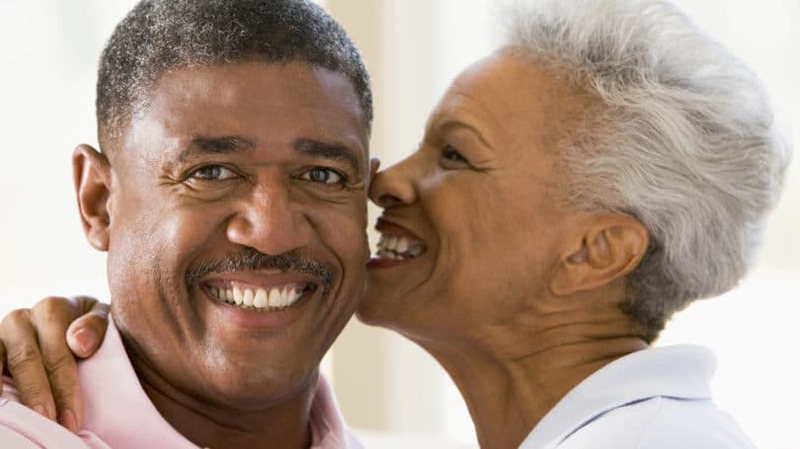 If you have a single elderly parent, the odds are high that you will experience your mother or father finding and enjoying a significant other. In some cases, the couple will decide to get married, although a growing number of seniors are content to just live together. Nevertheless, the new arrangement adds another dimension to the parent-adult child relationship with emotional, financial, and generational complications. As an adult child, you need to handle the situation carefully, honestly, and lovingly. Missteps by either you or your parent can cause hard feelings, even severed relationships that never heal. Is Dad is moving too quickly into a new relationship, abandoning Mom and me when I need him most? Why has this new man seduced Mom? What is he really after in the relationship? Her money? What does Dad expect from me? How will my family be affected? Does she know what she’s doing? Is this what Dad would want? What happens to my inheritance? Who gets the property Mom left to Dad (or Dad left to Mom)? These questions are natural and need be addressed. However, it’s always better to wait until you have a chance to get over your surprise and can think of the relationship objectively. It is important to keep in mind that the situation is not about you, but the future happiness of your parent. Be cautious when making judgements about your parent’s potential mate and remember that they are also sailing uncharted water with as much apprehension as you are experiencing. Losing a lifelong partner is devastating and frightening for the survivor. By the time you reach 65, after decades in a marriage, many of the rough spots have been worn smooth with the currents of time, just as a stone tumbled and tossed in a river. 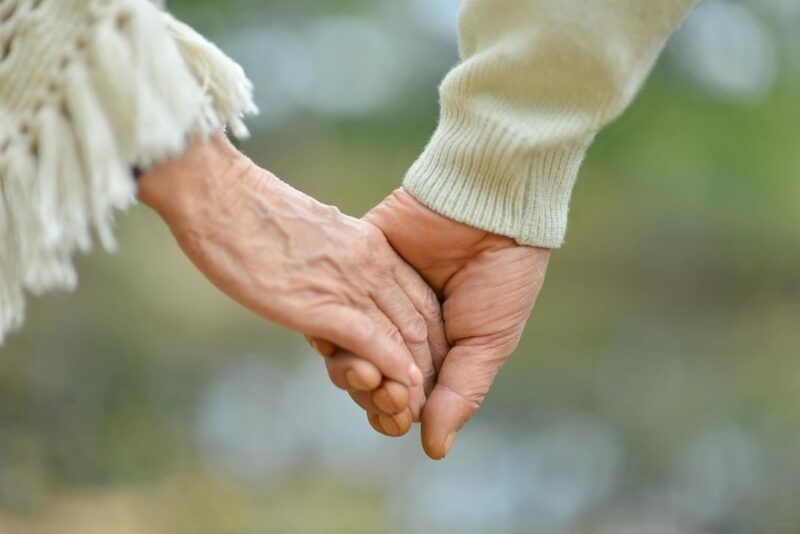 Older couples frequently say their senior years are the best times of a marriage, being able to focus on each other without the conflicts and responsibilities of children and careers. A long-lasting marriage gives most couples a sense of accomplishment, security, and comfort which death wipes away in an instant. Your parent has and may continue to struggle with guilt about forming a new partnership, worried that finding a new mate is disloyal to the love and memories of the deceased spouse. At the same time, the reality of being alone can be overwhelming. The feeling that “no one needs me anymore” is confirmed and reinforced as life goes on around them, their adult children focused upon their own children and careers as more of their friends pass away each year. As their grief eventually ebbs, they turn to others who have suffered similar loss and are experiencing the same need for companionship, affection, and belonging. In some cases, the loss of a spouse and their income can cause major financial difficulties. Social Security benefits are reduced and there are extra costs of funeral, probate, and possibly remaining medical expenses. The surviving partner may have little experience paying bills or managing funds, emphasizing their sense of helplessness and isolation. All of these factors encourage widows and widowers to form new relationships, some of which lead to marriage. Writing in a 2011 Psychology Today article, Dr. Nancy Kalish explains that the happier the first marriage was, the quicker the surviving spouse (especially a widower) will get married. As you consider how to deal with your parent, remember that the last thing your deceased parent would want is for his or her beloved mate to spend their remaining years in misery and longing. There are three major issues that should be addressed when both parties (your parent and you) can discuss them logically, lovingly, and candidly. The discussion should be between the parent and children without the discomfort of having the new potential partner directly involved. The objective of the conversation is not to win or lose, but to reach agreement that considers both your parent’s and your needs. Your feelings for your parent should not change just because they have a new partner. Your parent is most likely seeking your opinion and blessing because they want to be sure you know that their feelings for you and your family are not and will not be affected by the new companion. At the same time, you should recognize that, like you and your family, your parent will have additional responsibilities and demands upon his or her time. Even if you enjoy the new partner, it is important to set times to be shared with your parent and your family alone. While such arrangements do not preclude joint visits if all parties are compatible, they recognize the special bonds that previously and continue to exist between parent and child. In addition, it gives each of the newly-marrieds time to relax away from the stress of learning to live with a new partner. Be Respectful. You are speaking with the one remaining person who brought you into this world and who will always love you. Try to Put Yourself In Your Parent’s Position. They are trying to make the best of a very difficult situation. They seek your blessing and understanding, so listen carefully and thoughtfully before making your own point or expressing your doubts. Avoid Accusations, Recriminations, and Ultimatums. Your parent has already experienced and worked through the guilt often associated with remarriage after the death of the spouse. Curb Your Instincts to Attack or Belittle Your Parent’s Choice of Mate. It is never a good idea to potentially offend your mother or father in such a petty manner. There is no requirement that you or your family love or even like your parent’s new mate; you are an outsider to their relationship, not a principal. At the same time, you should make every effort to respect and appreciate the happiness the new partner brings to your parent, including the relief that you will not be required to assume day-to-day responsibilities for their care or enjoyment. Recognize that some things will change as the couple sets up a new household – for example, there may be new rules affecting the behavior of your children. Refrain from making unfavorable comparisons between your deceased parent and the new partner. Look for qualities of the new partner which you can enjoy. Always be civil, and never force your parent to make a choice between you and his or her new spouse. While the new partners often benefit from a combined income, there is rarely a reason to combine assets legally or to transfer previously owned assets or debts into joint ownership. With the death of a previous partner, estate plans might be affected, needing updating or changes. All older couples with adult children should consult an attorney before marrying or cohabiting since state law may treat the latter as a marriage. A prenuptial agreement, which clearly identifies separate property acquired before the marriage, is always appropriate for older couples, especially if there are assets that one of the partners wishes to pass to his or her children. A premarital agreement allows each partner to pass their personal assets to whomever they wish, and might allay any concerns by adult children that the new spouse is out for as much money as possible. Any wills or trusts in place should be updated to reflect the intended disposition of each person’s estate before either spouse can exert pressure on the other to benefit his or her specific family, especially where there is a significant imbalance of wealth. Whether marrying or simply living together, it is a good idea to maintain separate checking accounts and credit cards, thereby keeping incomes separate, with a third joint account or credit card to pay mutually agreed-upon joint expenses. Each partner would contribute to the joint account as agreed upon and as necessary to cover the approved expenses. 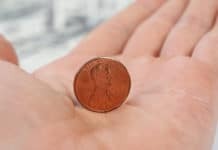 Encourage your parent to have a thorough understanding of how money will be spent prior to marriage to avoid later difficulties and familial disputes. 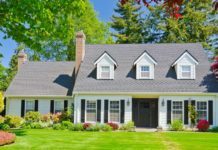 In addition, if the newly-marrieds elect to live in a home previously owned by the other, there should be an agreement regarding the rights and obligations of the non-owning partner to remain in the house after the death of the owning spouse. The Baby Boomer generation generally has more liberal ideas about marriage than previous generations, and is therefore more likely to be comfortable with the idea of cohabitation. However, some extended family members may be uncomfortable with two people living together. If the state of your parent’s new relationship is troublesome, have a discussion about your feelings. However, in bringing up the subject, understand that your parent may not share these sentiments, and that marriage is not important to their relationship. In this case, agree to disagree and move forward. You and your parent are entering a new phase of your relationship which will take equal measures of humor, forgiveness, and forgetfulness to get through difficult moments. You don’t need jettison old memories – they will always be a source of joy for you and your parent. However, it is important to make room for new memories and experiences with your parent’s new partner that can be equally joyful as time goes by. Do you have any additional tips to deal with an elderly parent’s remarriage?